Well well well! Here we go Supergirl fans! The CW has just officially renewed Supergirl for another season. 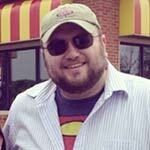 With the announcement of Crisis on Infinite Earths to debut later this year (2019), the likelihood that the show would return was pretty high in fans' minds but this all but seals the deal! 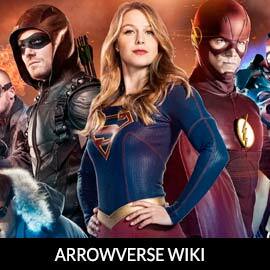 If that weren't enough, the entire Arrowverse was renewed! DC TV is also celebrating the renewal of Black Lightning as well! 2019 - 2020 season of television is going to continue hosting the most successful crossover of superhero shows ever! Congratulations Supergirl cast and crew! Let us know what you think of the renewal in the comments below and in the forum! Keep us advertisement free and visit the support page! Hooray and congratulations to the entire cast and crew! The best show on television!!! Overjoyed! Awesome. Congrats to the cast and crew. Love knowing I will see Melissa for yet another season. 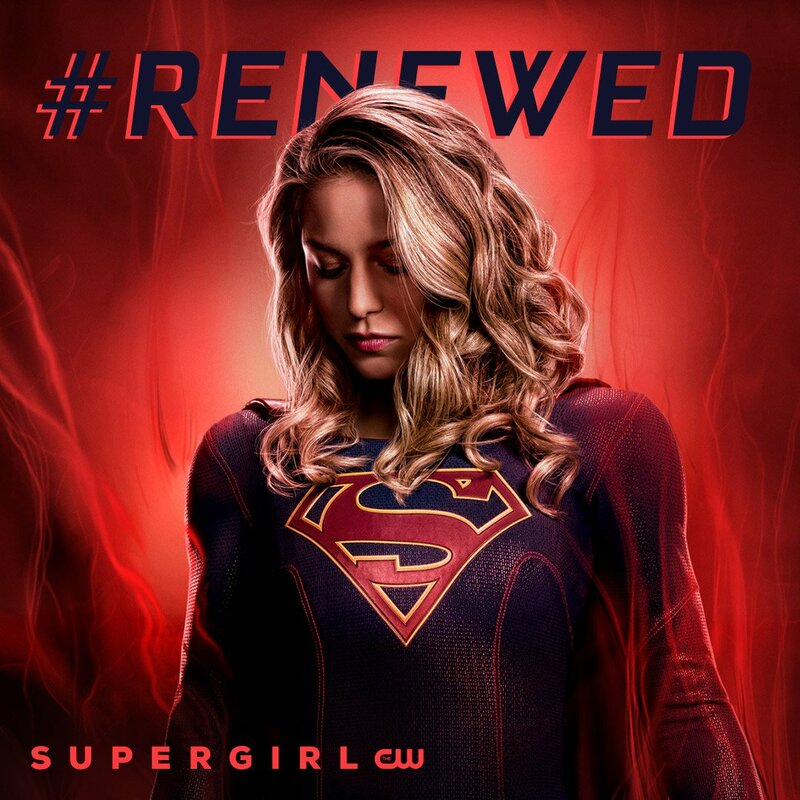 I'll second this, always the best thing about a renewal is the opportunity of spending more time watching the character we love (Supergirl) as so wonderfully portrayed by the talents of Melissa. 5 for a Season 5 renewal. Excellent news. I too will be delighted to see more of the character of Supergirl and as played by Melissa. Other actresses have done well in this role but Melissa is the best of the best. I think this is an awesome shot and I hope they use it for the cover of the season four Blu-Ray. Brierrose, I think that is a given. It is a season poster and one of the best. I agree in that it fits the tone of the season. Kind of bleak and joyless. So long as they keep renewing awful shows like Legends and Black Lightning (was really hoping for more from the latter) then Supergirl is not at risk. It is cold, damp and miserable outside my window, but now it is warm and sunny inside!!! Not renewing would have been criminal, but early confirmation saves a few more of my grey hairs from falling out. Another year to look forward to, and we still have half a year left of this season (still waiting for news of when the second half of Season 4 starts here in the UK). This is the broadcast dates in the UK for all Arrowverse progs at the moment - The Flash 28th Feb @9pm, Supergirl 4th March @ 8pm, Arrow @ 5th March 8pm, Legends Of Tomorrow 10th April @ 8pm. These are definite broadcast dates. Jesse, Nicole and April Parker talking about acceptance of all people and defying all odds. I love it when Melissa states: "We are open to all and defy anything that stands in our way." I saw it too and it's very cool. I'm so happy about the renewal. It means we will get plenty more of action, drama and humor. Plus, more behind the scenes pictures and videos. I just saw a video on Melissa Benoist's instagram. She's wearing her suit and she's dancing and singing a Madonna's song next to David Harewood. He can't stop laughing. I couldn't stop either. This show means so much to me. Since its debut, it had such a positive impact in my life. Not only because of the show itself but because of actors like Melissa, Chyler and David, what they stand for and represent. They are true heroes and we are very lucky to have another year of pure joy coming our way. Thanks CW Supergirl!